@5WrightStuff I left University in 2000 but my real education began when I first tuned into Matthew that same year. Thank you for making me a fully rounded citizen. 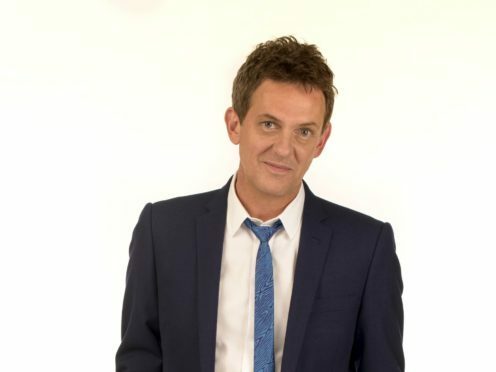 @5WrightStuff @Matthew_Wright Thank you for the debates, the issues and the laughs. I declared this a guilty pleasure in an interview once but the guilt didn't last long. Loved being on every show I was ever on. Wish I'd stolen a mug now. Bon voyage.